Hotel East Gate located very close to the Taj Mahal. 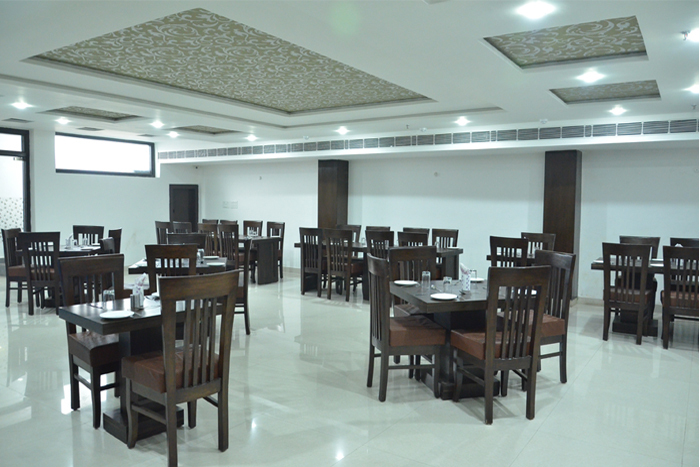 The airport, railway station and bus stand is easily accessible from the hotel. The services and facilities offered by the hotel are impeccable. The interiors and exteriors of the hotel look stunning. Security Guard, Airport Transportation, Laundry Facilities, Breakfast Services, Backup Generator, Parking, Currency Exchange, Room Service, Doctor on Call, Travel Counter. Toothbrush/Razor on Request, Iron/Ironing Board, Attached Bathroom, House Keeping, DVD Player, Air Conditioning Room, Cable/Satellite TV, Wakeup Calls, H/C Water. User reviews for "East Gate Hotel Agra"